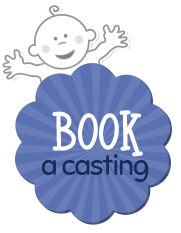 Casting appointments can be planned with one of our nationwide approved casters. 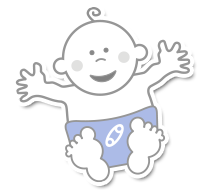 Prices quoted are for a baby under 1 year and are for guidance only. Please discuss your requirements and the price with your recommended caster.